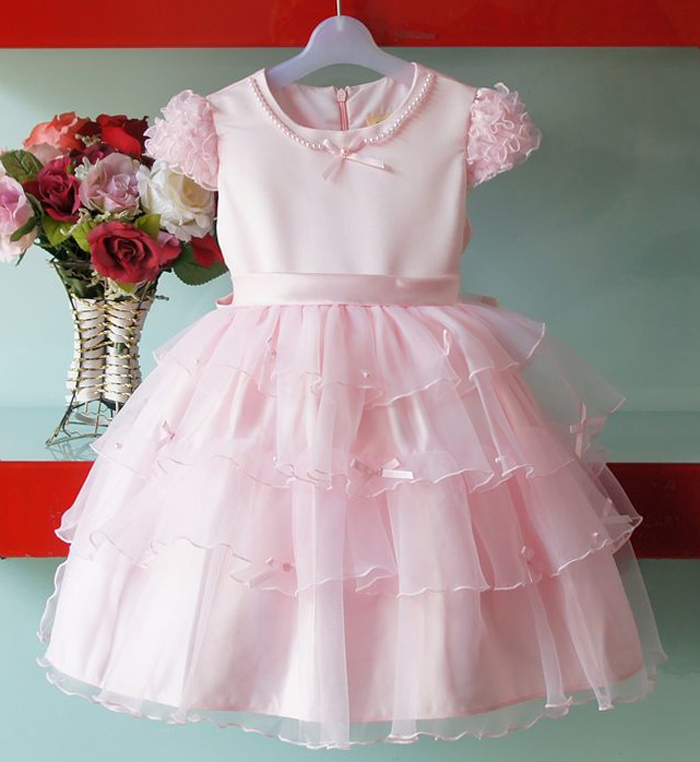 Fine girl dress for special occasions. 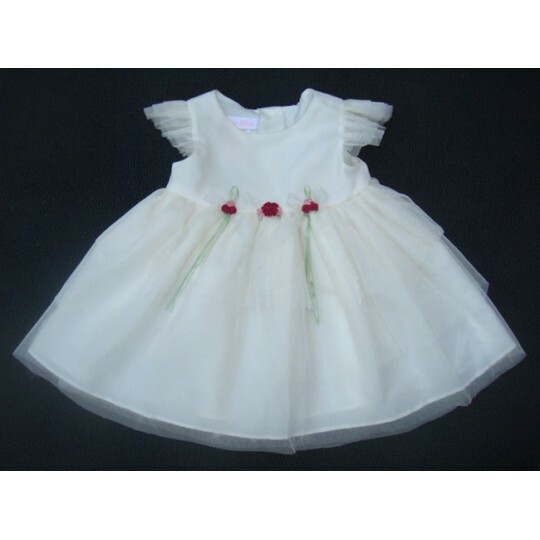 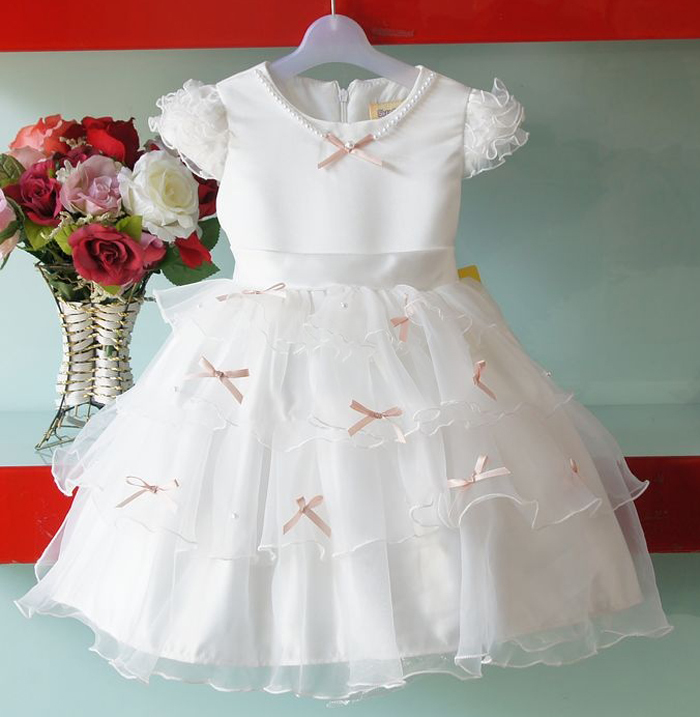 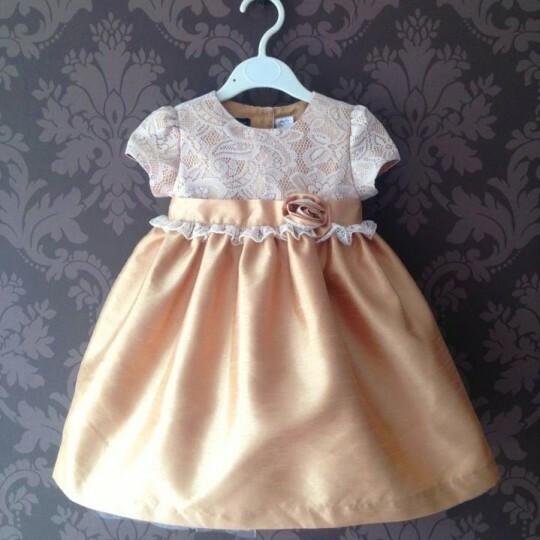 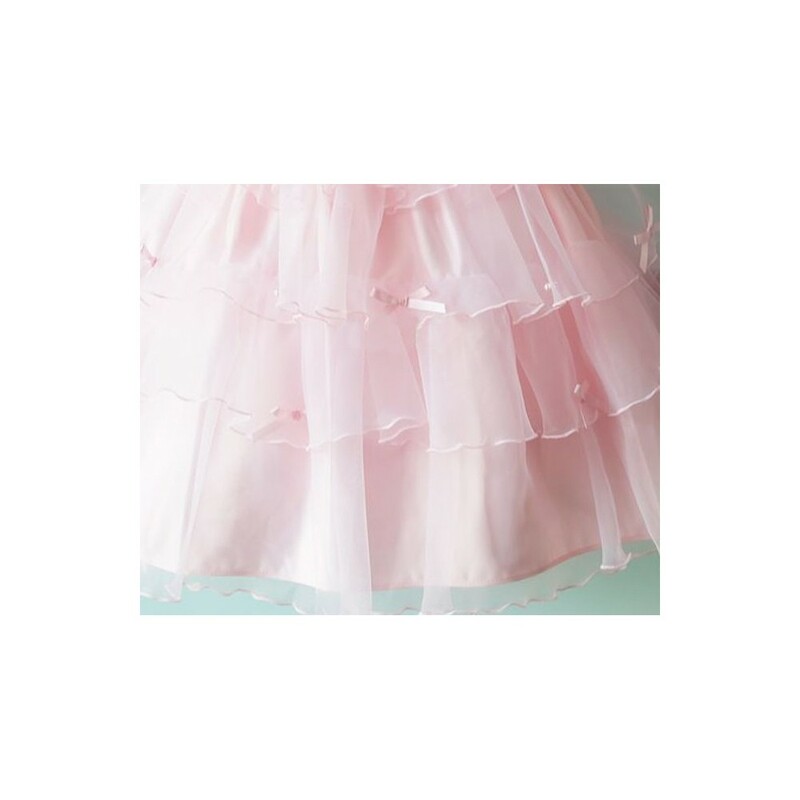 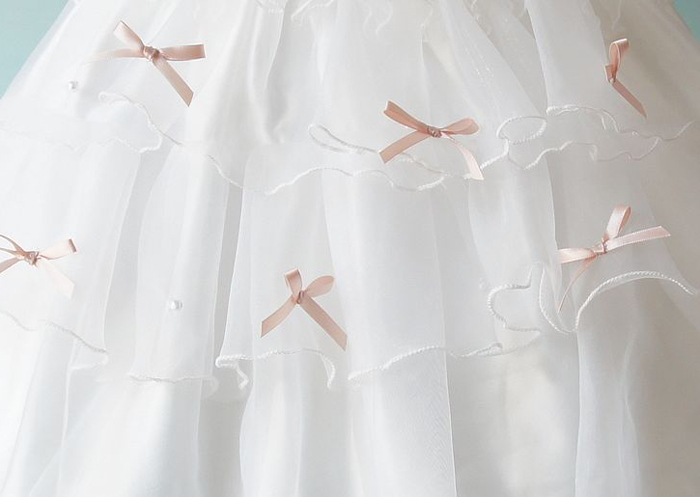 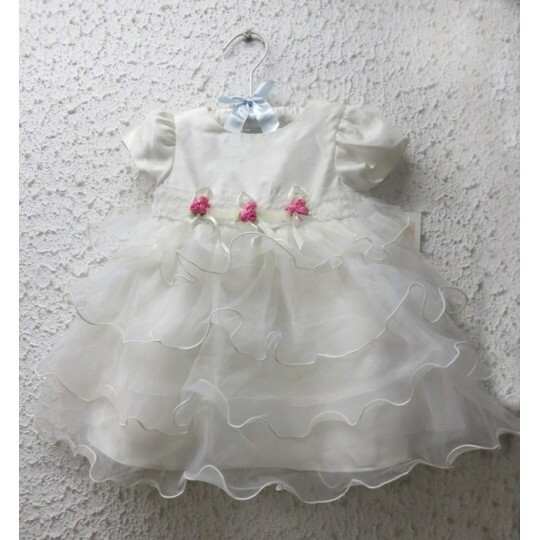 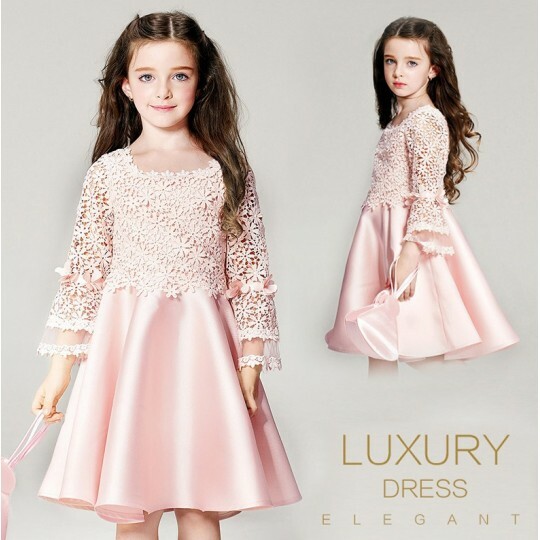 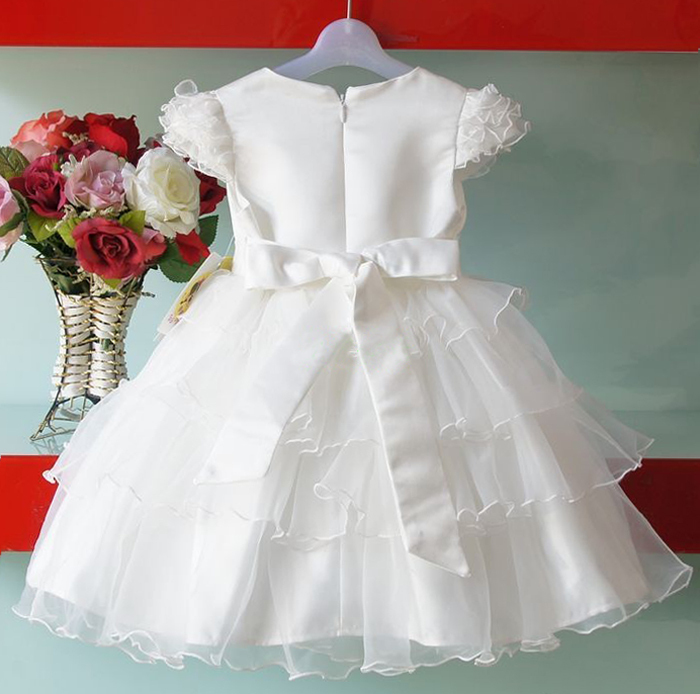 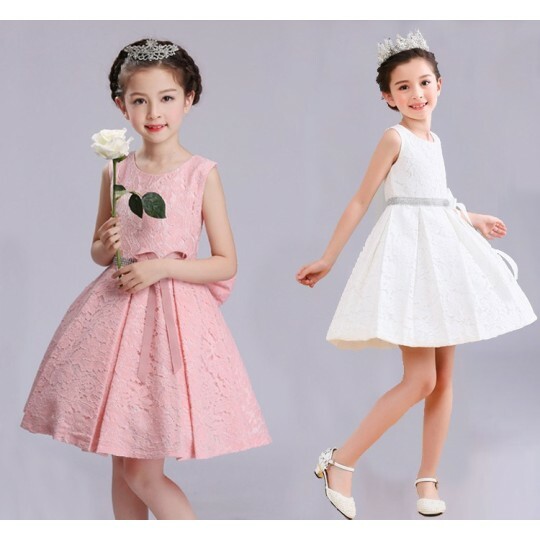 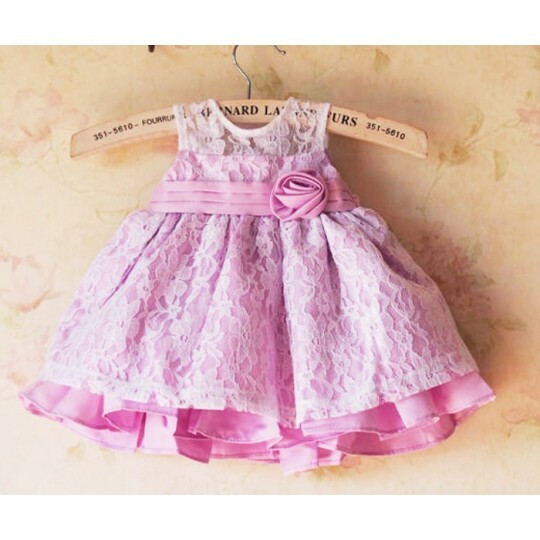 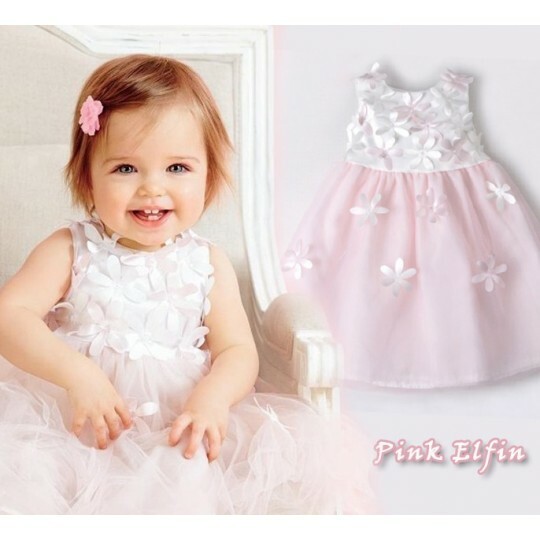 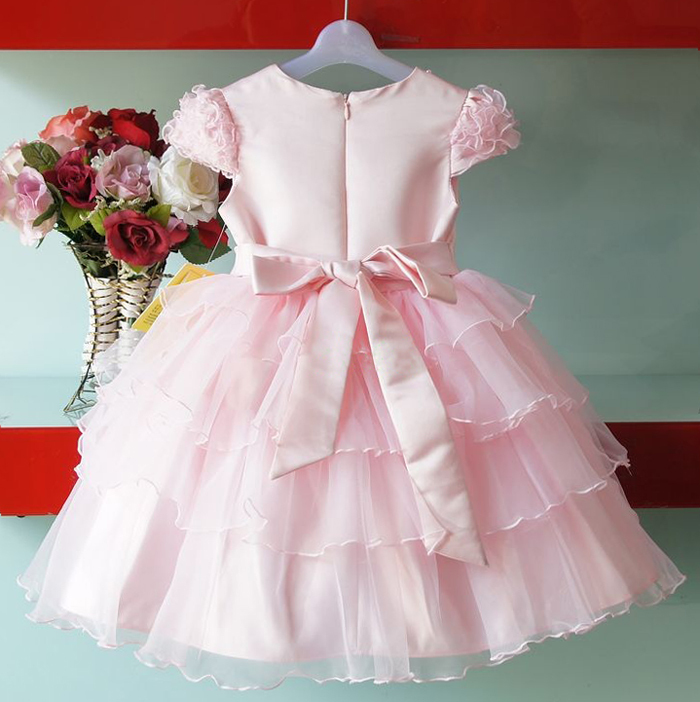 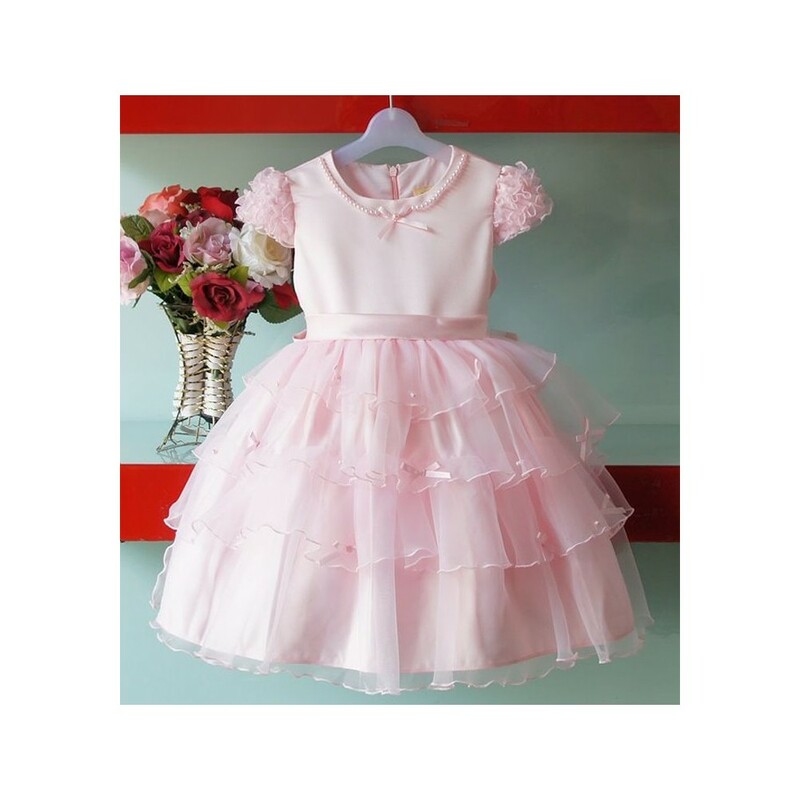 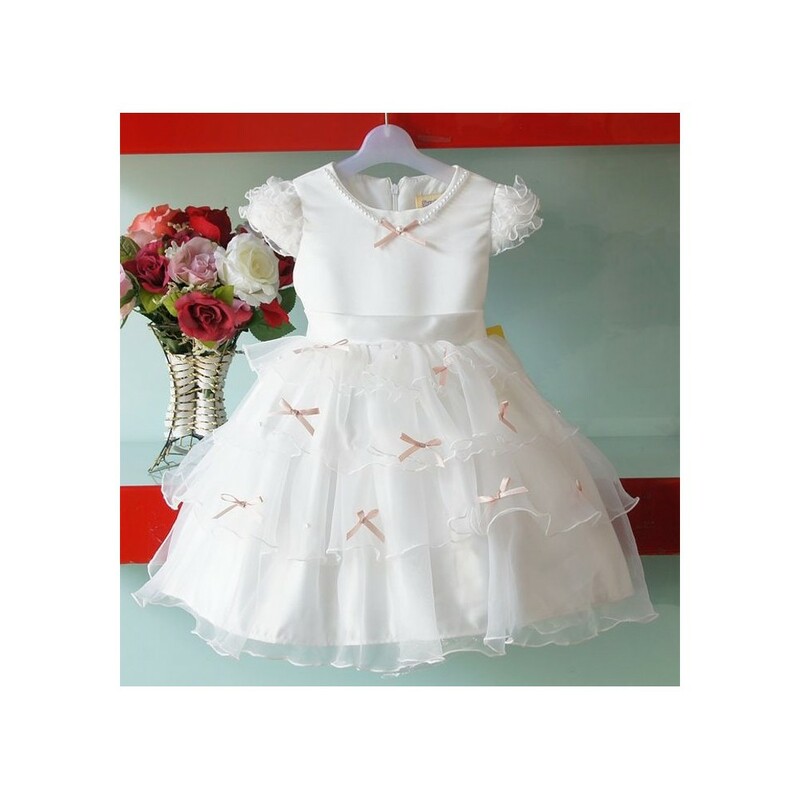 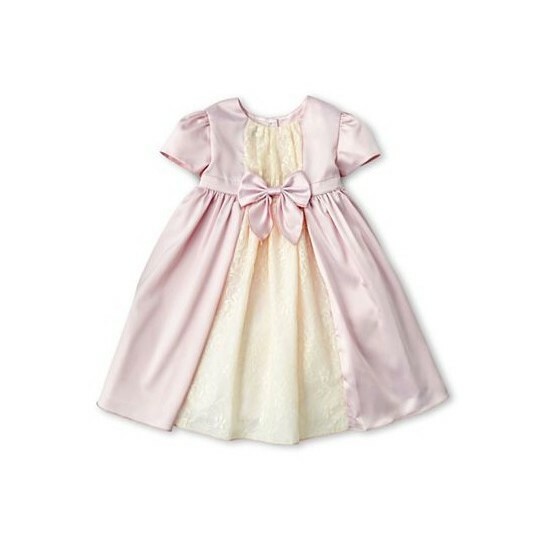 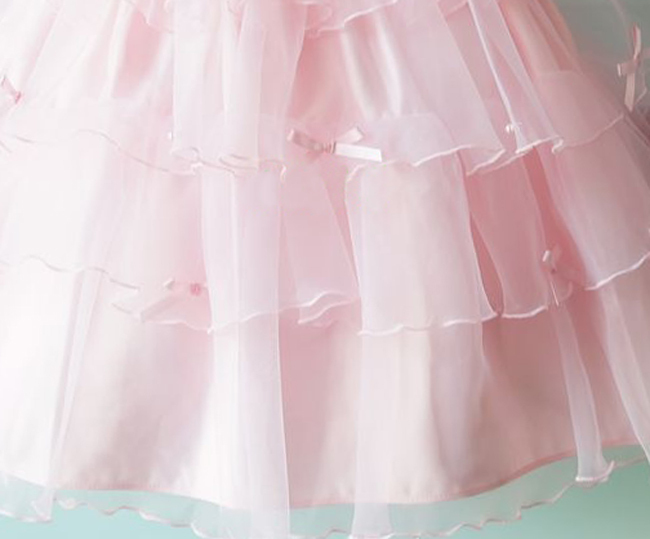 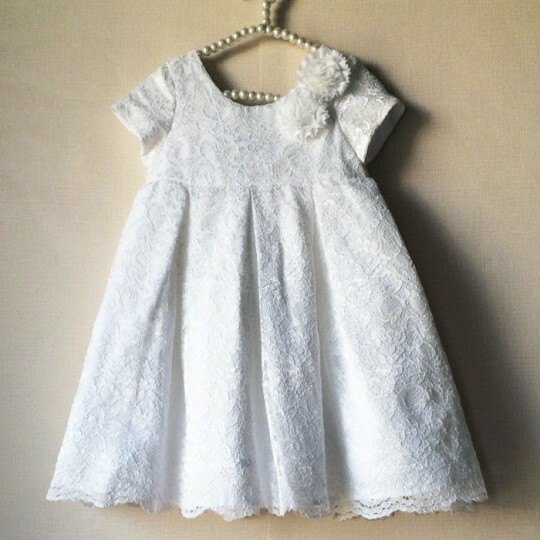 Perfect for ceremonies, flower girls and elegant parties. 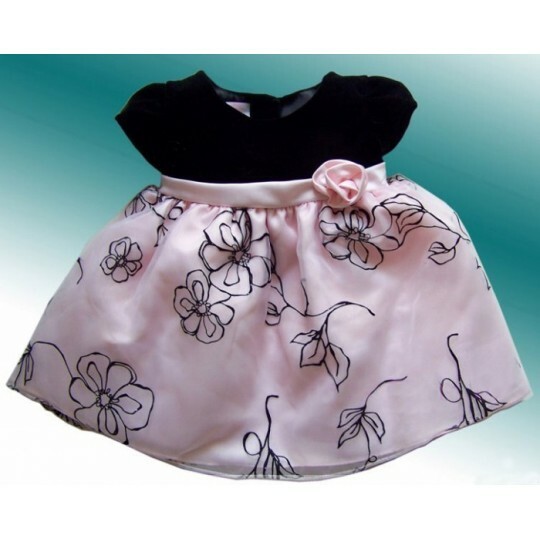 Composition: 100% polyester; liner: 20% cotton + 80% polyester.